Visit our nearest branch and fill up an Application Form. Secure & Submit your requirements. Wait for the confirmation of the APPROVED Loan Amount. Go to the branch on the scheduled date & time Loan Release. 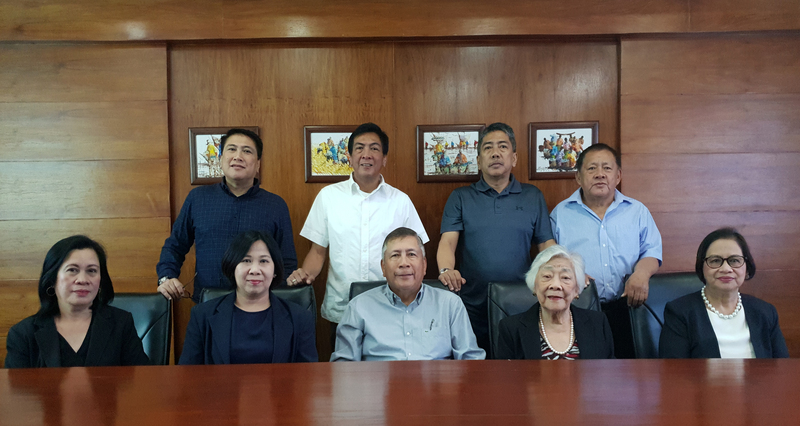 Mr. Domingo San Pedro, Mrs. Aurea B. Carpio, Mr. Antonio M. Perez, Mrs. Lourdes Cruz, and Mr. Domingo Simangan. 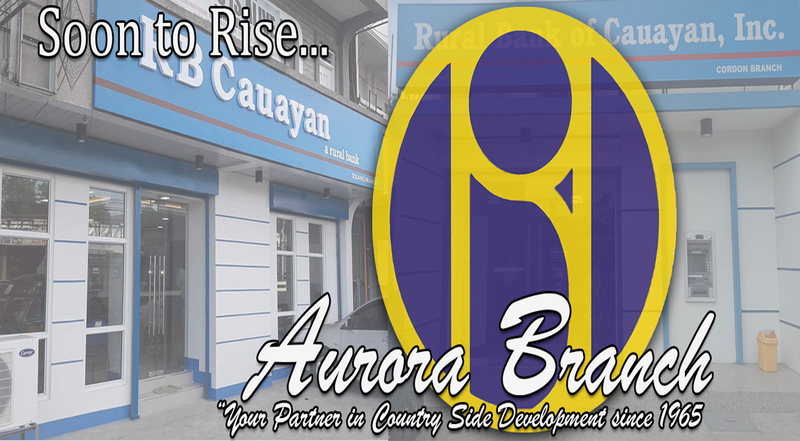 To be one of the best provider financial services in the rural banking industry. 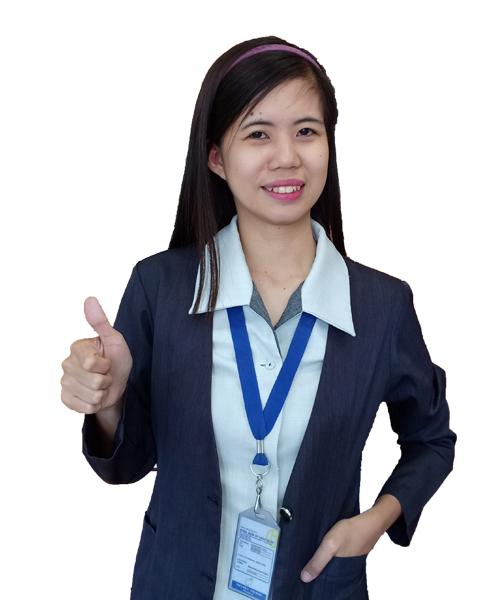 To help improve quality of life by delivering superior services and operate with a high level of competence, integrity, honesty, professionalism, and community involvement. We provide and deliver the best products and services to all of our clients. We focus on their needs. We practice honesty, transparency, fairness and demonstrate mutual respect and trust with others. 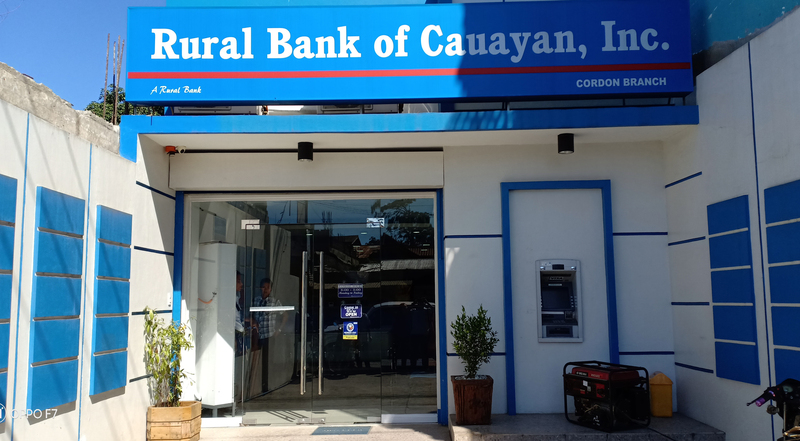 We uphold high ethical standards and conduct ourselves in a manner that dignifies the reputation of the bank. We take responsibility and stand up for our actions. We put the company our first priority. We operate as a competitive and profitable business and work as a tem to attain our organizational goals. We constantly strive to be the number one. We act quickly and stand for the highest quality we deliver. Our employees are trained to excel, to deliver their best performance and be as productive as they can. REAL AND OTHER PROPERTIES ACQUIRED. Looking for affordable and encumbrance Free Real Properties? 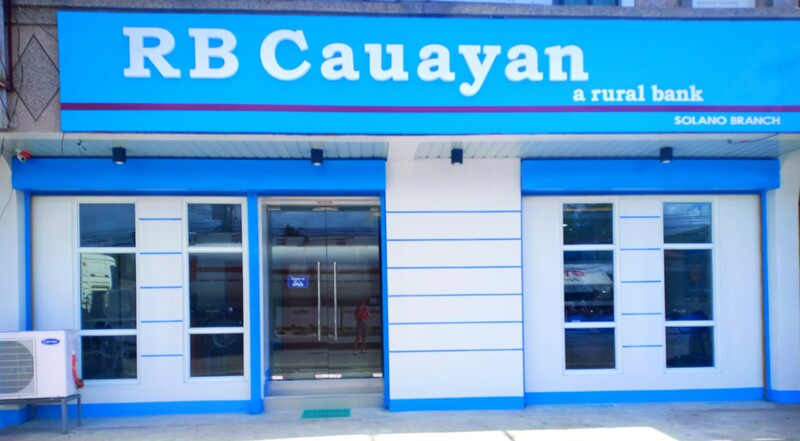 Rural Bank of Cauayan, Inc. 53 Years in service. 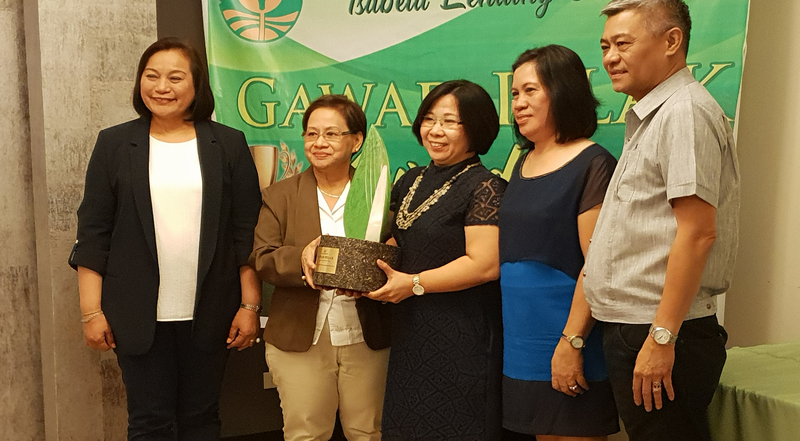 Copyright © 2018 RB Cauayan. All Rights Reserved.